Ever get jealous seeing how the rich and famous live? Don’t be, because many of them would be jealous of the even more extravagant properties to live in. 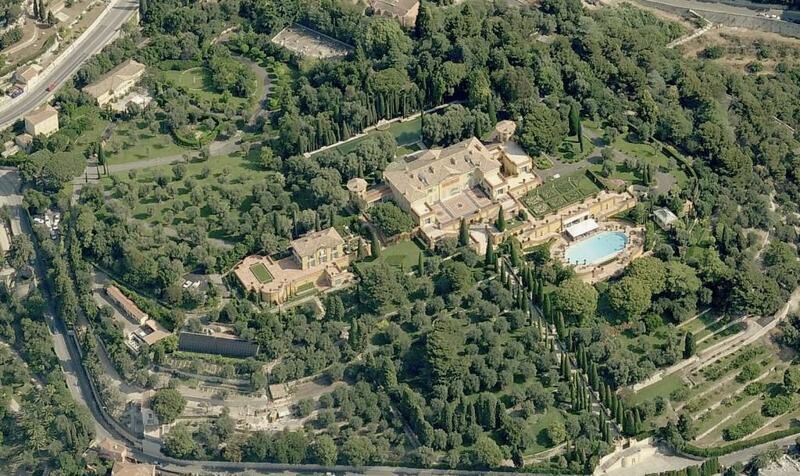 While many celebrities’ houses are valued at millions of dollars, there are places valued at nine figures and even higher in the United States and across the world. Ever wonder what these places featured? Here are the 10 most expensive properties that you can either buy currently or have been on sale recently, and some of the price points and features will completely floor you. 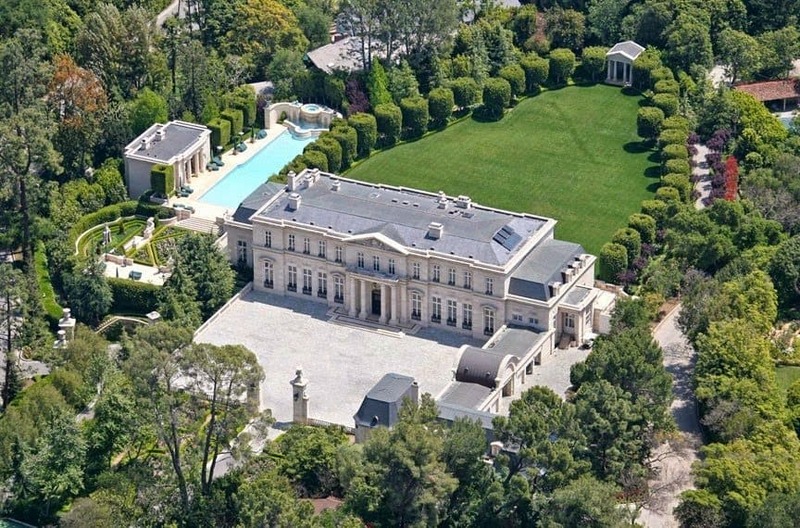 The most expensive house to ever be sold in Los Angeles county was this place in 2014 for $102 million. Perhaps what’s even more attractive than the 12 bedrooms and 15 bathrooms is the 3,000 square foot wine cellar. Farmland never seems like it would be pricey property to acquire, but this ranch has 133 acres of it. It’s essentially a village with 17 guest cabins, a shore to look out on, and even an indoor pool. The land currently sells for roughly $100 million. What’s the highest sold property in the United States? 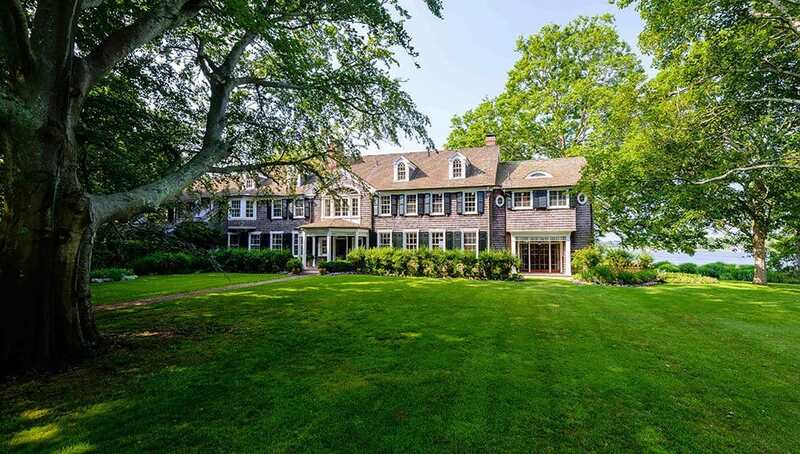 The $140 million property located in the East Hamptons. It’s a massive 10,300 square-foot building that includes its own art gallery, conservatory, four different fireplaces, and a guest house. The famous actor from Beverly Hills 90210, 7th Heaven, and Charmed sold his own mansion back in 2012. It sold for a private amount, but was valued at $150 million. The 57,000 square foot property has 14 bedrooms, 27 bathrooms, and a unique silverware storage area. 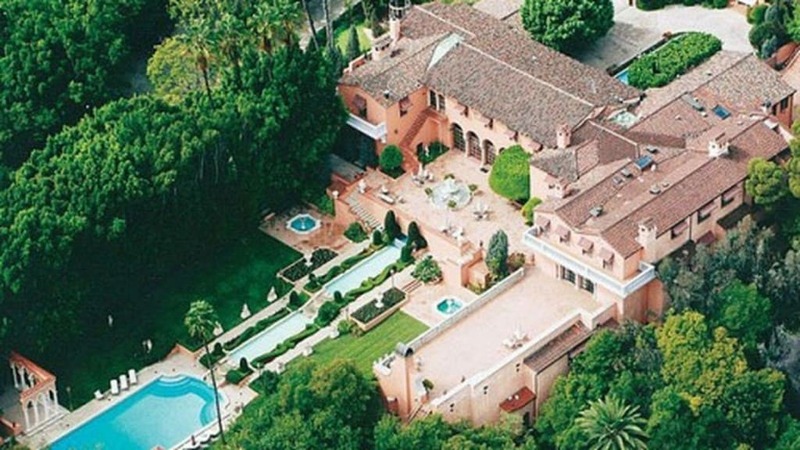 Currently for sale at $135 million in Los Angeles, this mansion has 30 bedrooms, a swimming pool shaped like a fountain, and an extravagant backyard. This London apartment has the highest cost per square foot, set at an astonishing $9,500 price tag (and $200 million overall). If you have the cash, it’s probably worth it considering it features high-rated security, bullet-proof windows that are from the ceiling to the floor, your very own personal chef, and its own spas, pools, and squash courts. Translates conveniently into the “Palace of Love,” this 53,000 square foot villa has a huge ballroom that features a revolving dance floor. If dancing isn’t your style, the place boasts multiple swimming pools, tennis courts, a bowling alley, and a theater. The entertainment enthusiast would not get bored in this place that’s currently valued at $200 million. What’s the highest valued place in the United States? Surprisingly, it doesn’t come from Los Angeles. Instead, it comes from the Hamptons in New York, a 110,000 square foot home on 63 acres and located right next to the ocean — all for a cool $250 million. Neighbors actually sued because the place was so big, and it led to future buildings being no bigger than 20,000 square feet. 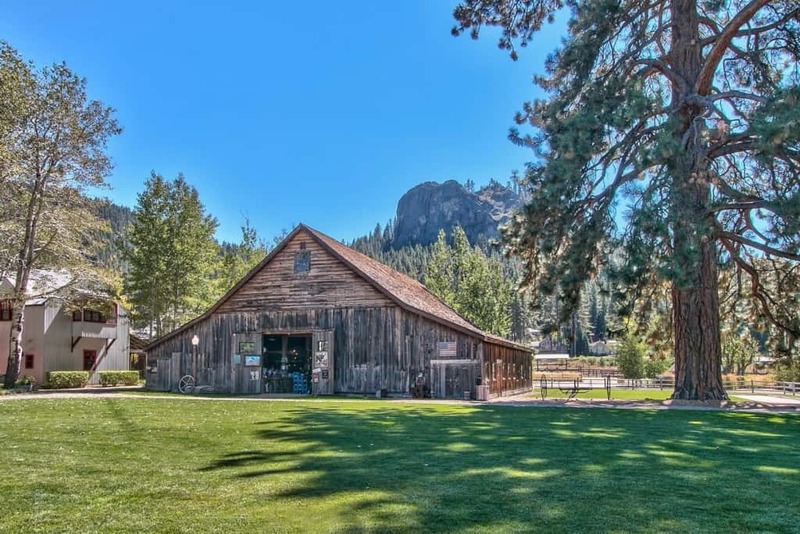 Even though this property was built well over 100 years ago, it’s been kept in amazing shape. Originally built for one of King Leopold’s mistresses, famous Russian billionaire Mikhail Prokhorov was in the process of trying to get the property for $750 million in 2008. 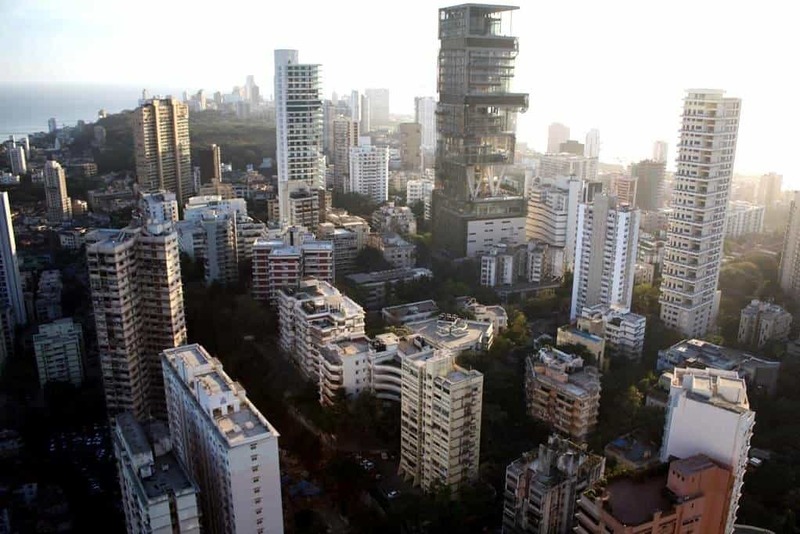 The most expensive property is over $1 billion and it’s located in India. It’s a skyscraper that’s set at 27 stories and there’s well over 400,000 square feet. 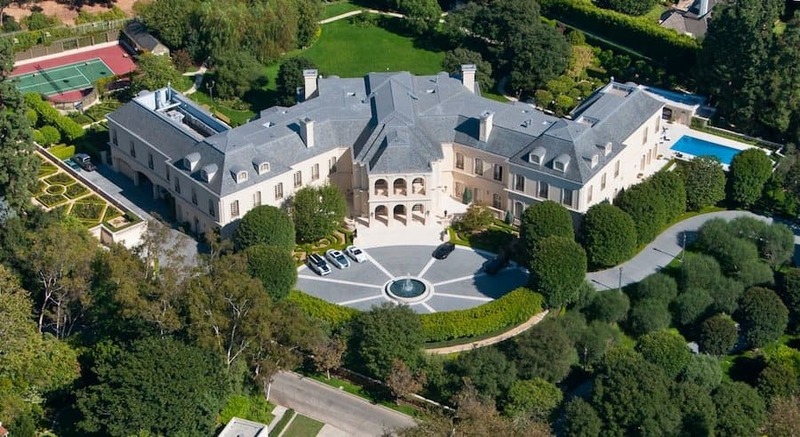 There’s also three helipads and a garage that fits 168 cars. It’s incredibly unique, and not a bad price when you look at dollars per square feet, but it’s a hefty price tag.